1. the grey's anatomy i know and love is back. finally. as of tonight. 2. when millie lays her head on my knee and sighs i actually feel my heart grow just a bit more. 4. lighting candles throughout the house as evening begins. then whispering blessings into the world as i blow them out before i go to sleep. 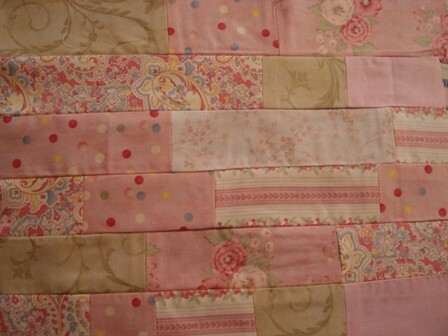 5. playing with patchwork makes my soul jump up and down with glee. i dare you to name five really good things of your own.